Immigration minister Caroline Nokes has announced a contract award to Sopra Steria to deliver a new service for people applying for a work or study visa, settlement or citizenship from within the UK. The new service aims to deliver a more streamlined application process from over 60 locations across the UK, including 56 local libraries. Sopra Steria will take on the contract in October this year. Under the new agreement, it is expected that people using the service will be able to submit biometric information including photos, fingerprints, and signatures and their supporting evidence at a single appointment. 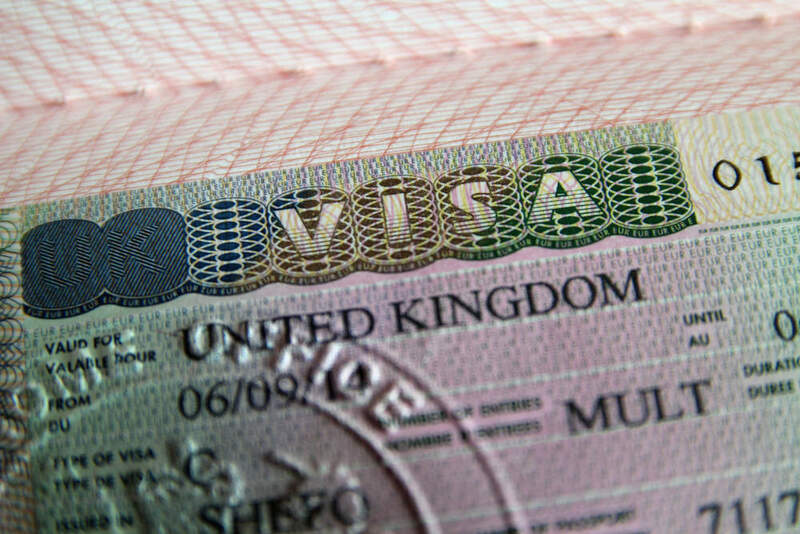 The evidence will then be copied and sent to UK Visas and Immigration (UKVI), meaning that people won’t have to hand over important documents, such as passports, whilst the applications are being processed. The new process is expected to enable individuals to choose to upload digital files in advance of their appointment. He added, “We are excited to continue this tradition, offering people in the UK a new model of public service delivery, as well as a great customer experience. In addition, people will be given the choice to pay more for added value services, so they can create their own bespoke service to meet their specific needs. “This is a great, tangible example of transformation at work and goes to the heart of our business here at Sopra Steria, which is to make the public service experience for people in the UK a world-leading one,” Fieldhouse said. The service also aims to build community links through working in partnership with the Society of Chief Librarians and utilising their reach into local communities across the UK.